← Family Ties: How Can Parents Help Create Them? Congrats to the seniors of Urban Prep! You can read a bit more about them here. 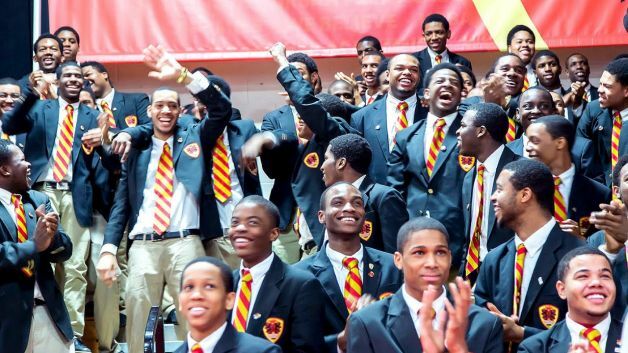 Check out our previous posts “And Now For Some Good News From Chicago”s Urban Prep” (April 12, 2012) and “More Good News from Chicago’s Urban Prep Academies” (April 1, 2013) to learn more about how well this school has been doing. In other college admissions news, Harvard University has just accepted the highest percentage of black students ever for the class of 2018, which will start in the fall. Almost 12 percent of the total applicants who were offered admission next fall are black. You can read more about it here.